I’m not quite sure whether I’m supposed to be talking about my favorite paper out of my little flock, or the one that I wish had gotten more attention. But it’s okay, because the answer in both cases is the same: my 2012 paper on long nerves in sauropod dinosaurs. 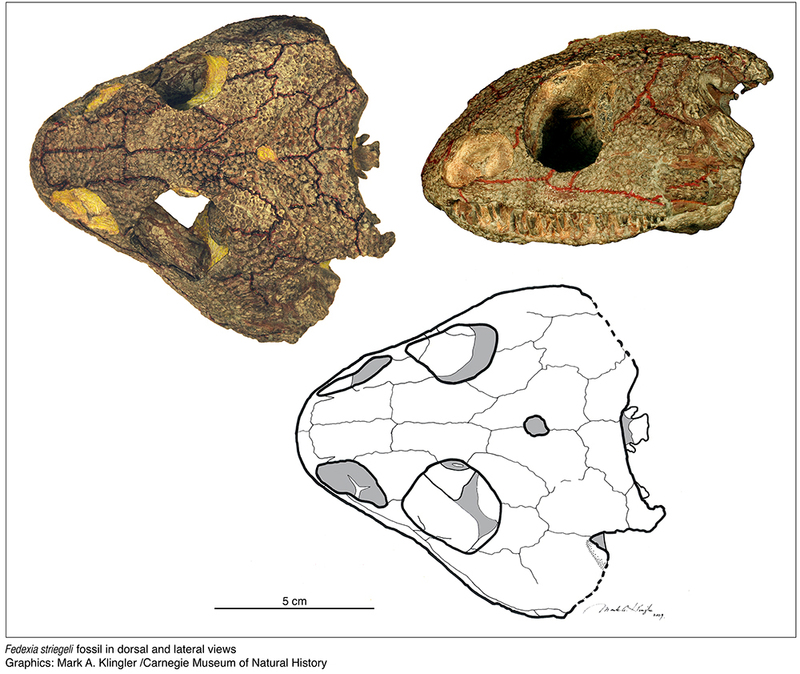 It’s freely online through Acta Palaeontologica Polonica. But that’s the great thing about science – if you pick up any given thread and follow it, you may soon find yourself in a labyrinth of possibilities, like Theseus and Ariadne in reverse. That happened with the sauropod nerve project, which has spun off in a couple of new directions for me. One is thinking more about the peripheral nervous systems of extinct animals, which has attracted almost zero attention so far. It’s pretty esoteric – nerves leave even less of a trace on the skeleton than air sacs – but there are some interesting and useful inferences that we can draw (to find out what those are, wait for the paper!). The second spin-off is that writing the 2012 paper fired my interest in the physiology of neurons, and in fact kicked off some conversations and potential collaborations with neuroscientists. That is a career wrinkle I never anticipated. Still, I have to admit that it is a paper without a lot of obvious applications. It hasn’t been cited much – about half as many times as other papers of mine from around that time – but I have been happy to see it cited in a variety of fields, including neuroscience, computer science, and linguistics. That’s satisfying because I cited works from a variety fields in writing the paper in the first place. In part that was because cell biology in giant dinosaurs is an inherently cross-disciplinary problem, and in part because the example of the recurrent laryngeal nerve in the giraffe has become widely known and referenced across so many fields. 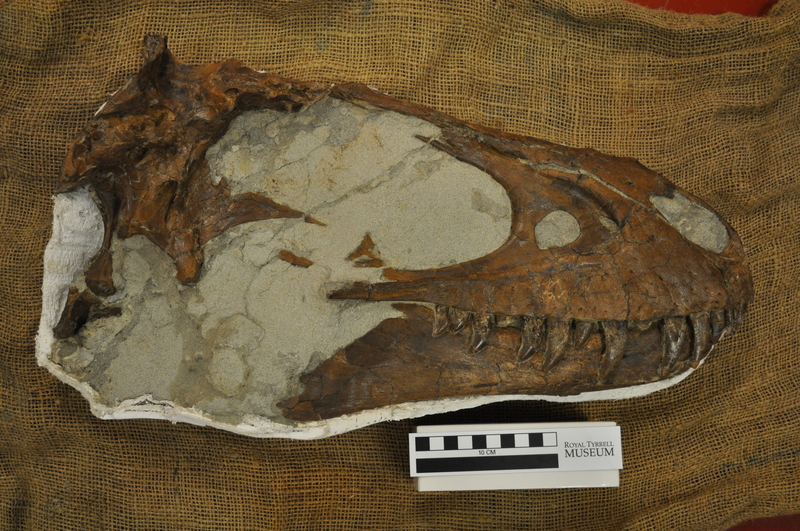 My goal now is to build on the 2012 paper with at least a couple of follow-ups to show paleontologists that, yes, there is some actual science to be done here, beyond the gee-whiz aspects. That was the subject of my talk at SVPCA last year. And as I said at the end of that talk, if you’re interested in the interplay of evolutionary novelty and developmental constraint across multiple levels of biological organization, thinking about the cell physiology and comparative anatomy of large animals is a fertile playground. Even people living in London may not know the Horniman Museum which sits in south east London, just a few miles from the famous Crystal Palace dinosaurs. The Horniman is a small museum with an excelletn and old-fashioned natural history section full of bones and taxidermied material but with some great illustrations of development, variation and evolution. There’s a section on human cultures and especially tribal artefacts, a small aquarium in the basement and a petting zoo and gardens. It’s well worth a visit anytime, but they also regularly have special exhibitions and right now it is the above titled one on dinosaur eggs, nests and babies. The exhibition is not large but it is excellent. I’ve only included a few snapshots here but hopefully it’s clear that there’s some wonderful specimens (almost all casts, but very few are of specimens or even species I have seen before and none will be well known in the UK), with interesting mounts, excellently presented information and lots of detail. There are some looped videos of researchers talking about major discoveries like the brooding oviraptorosaurs and also lots of top Luis Rey artwork. Luis was actually integral to the origin of this traveling exhibit (it’s also been in Spain and Italy but I don’t know where it’s headed next) and hence the liberal splashing of his works. 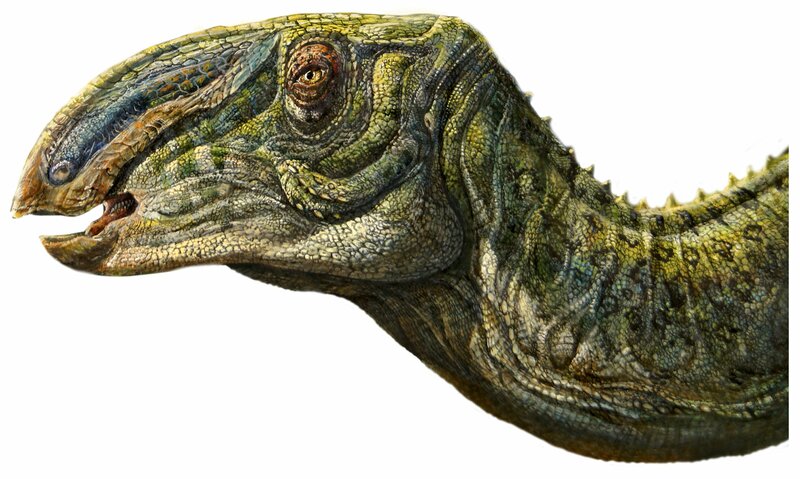 Given the theme it’s perhaps no surprise that most of the material is based on Mongolian and northern Chinese specimens – Protoceratops and oviraptorosaurs feature heavily as does Tarbosaurus and innumerable eggs and nests. Again though, while this might in one respect be a bit same-y, you’d have to pay close attention to notice and it’s not played as a central point, merely that so much accessible material is from there so it features. Still there’s stuff from Argentina and North America and lots of key sites and specimens get a mention. In a nice touch, the last case is a collection of modern specimens from the Horniman’s own collections showing off various bird and their eggs and some other goodies. There’s also a very special ‘guest’ that is quite remarkable to see but I won’t spoil the surprise for anyone going. The museum also has an excellent record of using these temporary exhibits to carry out additional activities and outreach events, bringing in artists and experts to talk about them to various groups and creating extra activities and presentations. Somewhat inevitably therefore I got roped into this and in the opening week look along a gang of students and colleagues to talk dinosaurs and their biology and evolution and I’m back again in a couple of weeks for another talk. Overall this is a superb little exhibit, there’s a lot to see, it’s well laid out and there’s some interesting and exciting specimens. It’s well labeled and there’s a lot of information to potentially digest and I can highly recommend it. The Musings has been quiet again in part because I have changed jobs / cities yet again, but also with a general wind-up towards the start of teaching. This is now my third year at Queen Mary, but more importantly for me, I’m finally teaching on a course I have specifically created with a colleague and so can really get to grips with an area that interest me in particular. 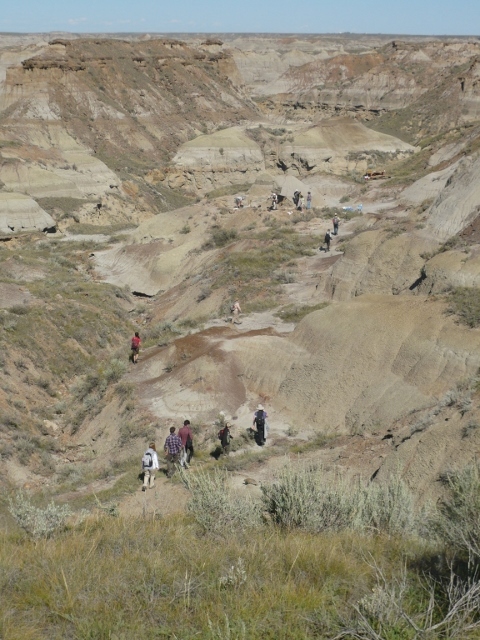 And so a new course on taxonomy and systematics has come into being and a core part of this is actually a fun hands-on practical, namely hunting down, and then identifying, remains in Dinosaur Provincial Park in Alberta. 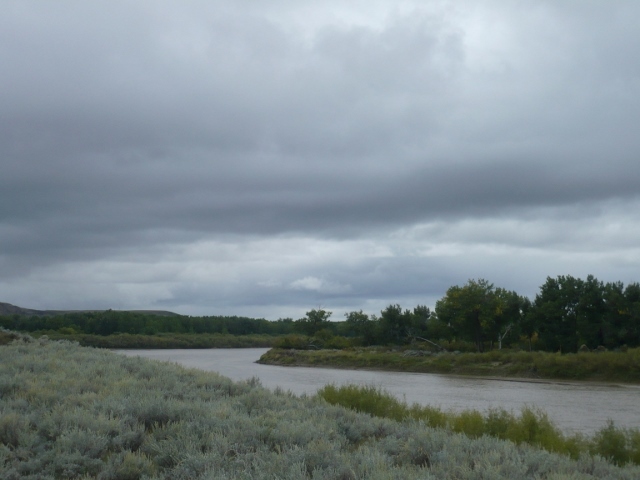 Yep, for some reason the university trusted me to take a team of undergraduates out into the wilds of Canada and the Tyrrell even sent along a couple of people to help collect what we found (we had an explore, but not collection, permit). 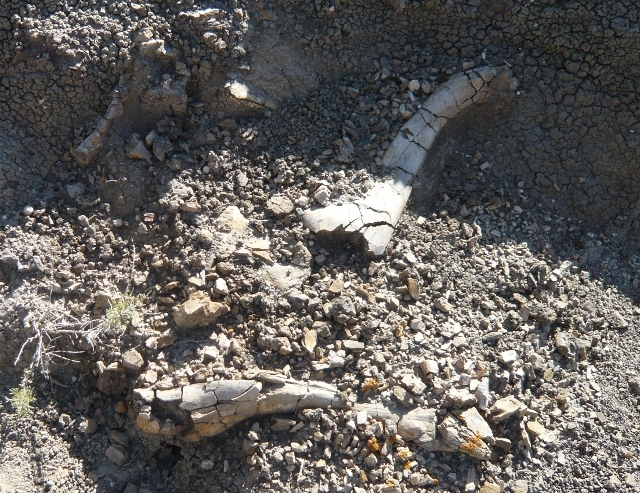 Naturally much of the discovered material was very fragmentary and unsuitable for collection (not least by the Tyrrell’s exacting standards since they are buried in teeth and partial skeletons and don’t care too much about isolated verts or longbones), but this didn’t mean it could not be identified. Picking up key skills in identifying characters that can be used to unite things into groups, or split them off as different is a fundamental basis of taxonomy and key to identifying possible characters for systematic analysis, so it’s an excellent introduction into some practical skills on that side as well as the more obvious aspects fundamental to palaeontology and indeed good science (data collection, archiving data and specimens, access to material etc.). Even so, there were some great finds. We were supposed to have four days in the field but bad weather restricted this to little more than two (though knowing the weather was coming, we pushed hard with long days to maximise the good ones, so we didn’t loose too much time over all), but we still put a dozen specimens into the Tyrrell collections (both research and teaching) including teeth of dromaeosaurs and troodontids, some ornithomimosaur elements, and best of all a hadrosaur skull. 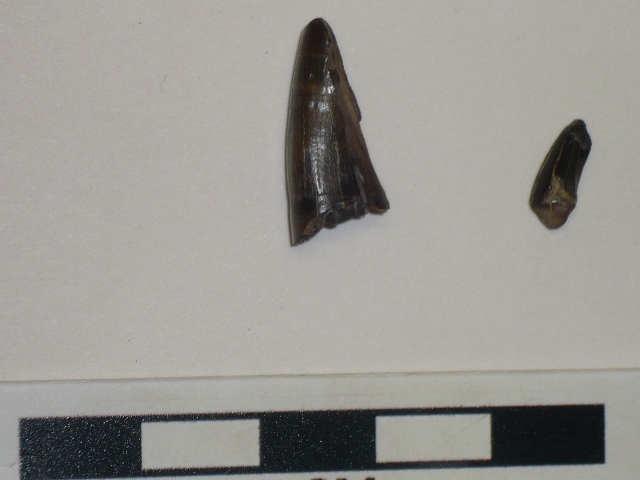 The latter was found eroding out of a cliff and while the lower jaws were going and most of the teeth were out, the rest seems to be in the hillside (with probably a decent bit of postcranium) and this has been flagged for collection next fieldseason. As this is the first time we have run this, there were inevitably some teething issues, but I’m delighted to say the feedback from the students has been incredibly positive and they really enjoyed both the fieldwork, the Tyrrell itself and interacting with the academics present on the trip (Musings collaborator Mike Habib also made the trip up and joined us). This is hopefully the first of many future trips as this should be an annual component of the course, so hopefully for me, I’ll have a nice source of material for future posts every year. 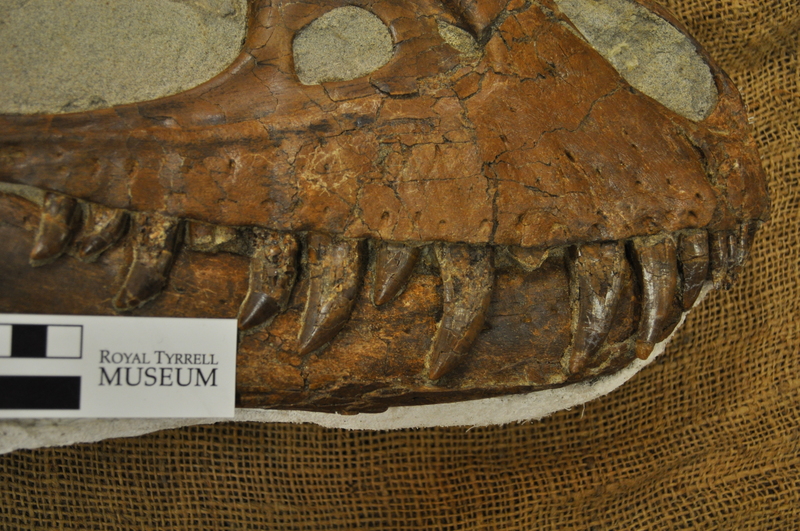 Meantime, here’s some views, the hadro skull, some tyrannosaur teeth and turtle plastron. My thanks to all on both sides of the student / staff divide for all their efforts in making this such a great trip for all concerned and I’m really looking forwards to the future of this course. It has been a while coming on the Musings, but here’s something that’s bordering on traditional palaeontology. However, it is based on ornithischians, so obviously doesn’t quite count. That is a joke before I start getting all the complaints in the comments – I’m genuinely pleased to finally be on a paper that focuses on the other side of the Dinosauria after all my saurischian work. Anyway, long term readers will remember this post from back in 2011 about creating plaster jackets in the field. 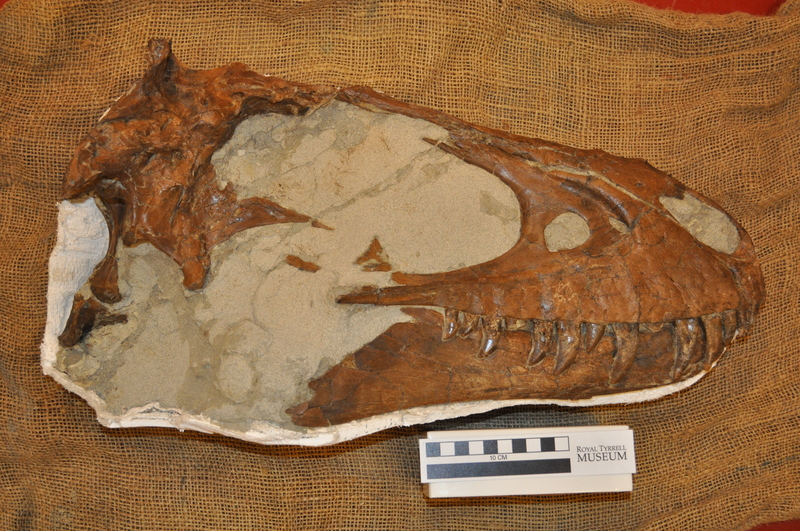 This was from a trip down in Henan were we turned up a number of specimens (and interestingly, Xu Xing was called away up to Zhucheng becuase of the discovery of what would turn out be Zhuchengtyrannus). 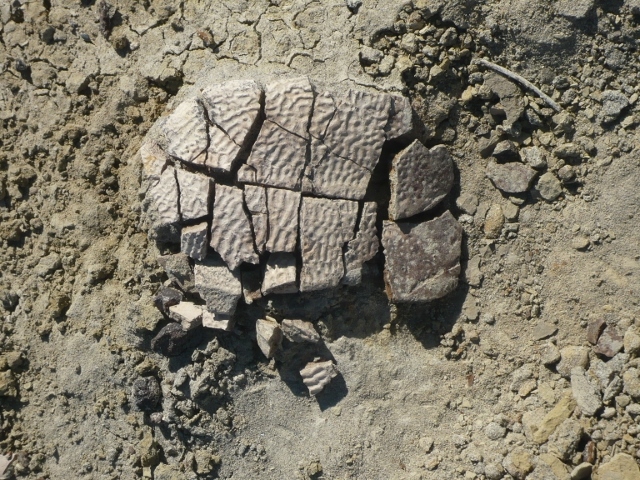 At the time we had something that looked like a hadrosaur of some sort, and the blocks you can see us removing in the other post form the core of the new paper. So say hello to Zhanghenglong, a basal hadrosauroid from the Late Cretaceous. 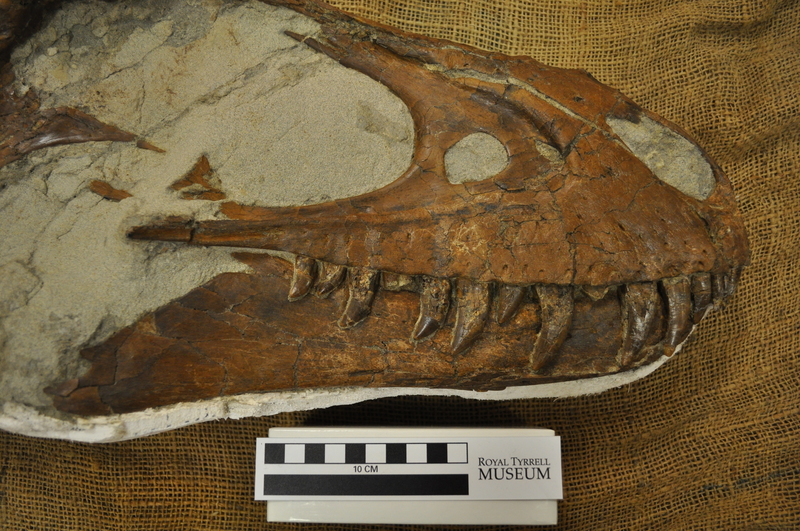 Somewhat inevitably there’s not much of it, though there is a good maxilla (shown below) and dentary, as well as dorsal vertebrae, ribs, a scapula and a tibia. Phylogenetically it comes out as a hadrosauroid, but very close to the base of Hadrosauridae and gives some additional support to the idea of an Asian origin for hadrosaur groups with the nearest relatives to hadrosaurs being from Asia, as are the earliest lambeosaurines at at least a couple of members of the hadrosaurines. Happily the full paper is at PLoS ONE so all the information is fully accessible if you want more. It’s getting harder and harder for me to write these sadly, with my ever increasing teaching loads, and broader than ever outreach commitments, I don’t have much time to read as many blog pieces and media coverage as I used to, and a look though a few end-of-year reviews suggests there’s a few discoveries and papers I’d missed which is rather annoying. Still, it is good to at least try and look back over the last year and give a bit of a personal perspective and try and have a bit of fun. 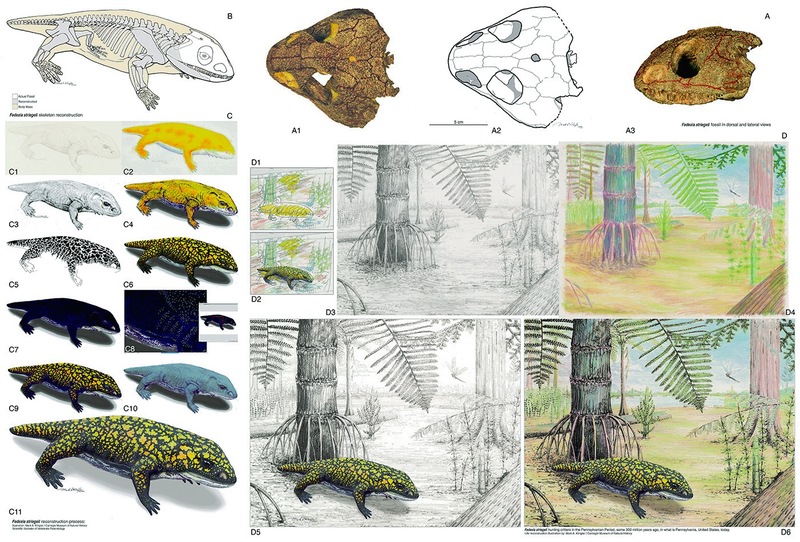 Those with an interest in dinosaur cranial crests and exaggerated structures (which should really be everyone since they turn up in pretty much every major lineage one way or the other) will probably be aware of the exchanges going on in the literature over these features. Although myself and colleagues have been advocating that sexual selection (and or socio-sexual signaling: the two can be hard to separate) is a likely strong candidate as the prime driver for many of these features, others have been advocating that this is not the case and instead the answer lies in species recognition. The latest to delve into this area is a paper I’ve done with Darren Naish and is the first time we’ve addressed this issue directly. While we have written or contributed to a number of efforts looking at support for sexual selection in dinosaurs, this is the first time we have tackled the other side of the problem. The paper originally started as a long section that was included in our paper on mutual sexual selection with Innes Cuthill, but as we were later forced to cut down the length of the submission, this was a section that was relatively easy to prune as tangential to the main issue. However, we felt it needed saying and with new data coming out and the discussion ramping up, we revived and revised the work and it is now out. (Well, it has been in press and available for a while but is now properly out). 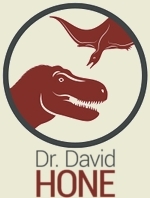 This is an important area for discussion – after all, the horns, crests, frills, plates, bosses and the rest (not least feathers) are key features and adaptations in various dinosaur lineages and trying to work out how they might have been used and what this means for evolutionary drivers and patterns is going to be a major issue. It’s hard to really understand stegosaurs or ceratopsians say if you can’t say that much with confidence about their ‘bonus’ features. While obviously each clade, or even each genus / species probably needs to be taken on a case-by-case basis when it comes to detailed analyses, some gross patterns can be seen or at least discussed. In the case of species recognition, is it even an actual ‘thing’ when it comes to exaggerated structures, and if it is, how is it supposed to work. 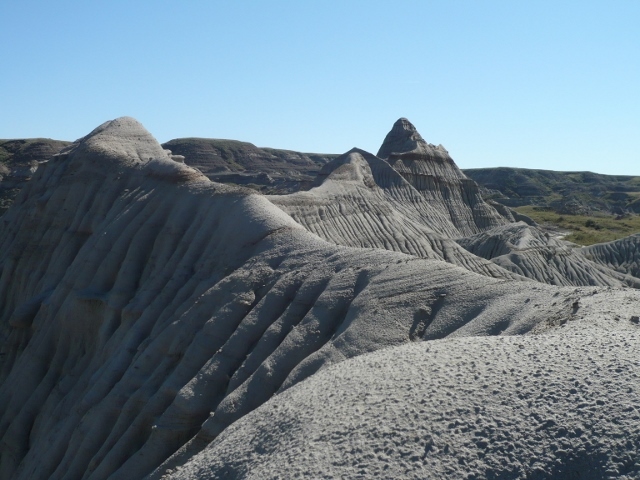 The hypothesis has enjoyed some support in the literature for some unusual dinosaur features so it’s well worth examining. Species recognition (in the context of exaggerated structures) for those who don’t know, is the idea that individuals of a species use these features to help them recognise cospecifics with to ensure they mate with the right species, or to maintain herd coherence. In short, carry round a key feature and you should be able to make it easier to stay in touch with the right animals and avoid the wrong ones. Various lines have been put forward to support this idea (in general and specifically towards dinosaurs) but we feel that none of them actually stack up and some have some serious problems. First off is a pretty big issue – to our knowledge there is no evidence of any living species using some form of crest or exaggerated structure for species recognition. Individuals of species do recognise each other (not a big shock) but actually things like antlers or casques don’t seem to form part of the pattern that conspsecifics recognise. This may not be a big shock, after all, you can recognise a species by the overall appearance (size, shape, colour), their smell or specific sounds they make, behaviour, and other features. On top of this, some species are very varied in appearance for the big features (antlers of deer look very different as they grow, and are different between males and females and between juveniles and adults etc.) so relying on one feature is a bad idea at best, and a plastic one an especially bad call. Plus of course, you often get closely related taxa that are sympatric. Is some big set of horns going to help you correctly identify conspecifics if there are half a dozen similarly-looking species also in the area? Look at things like African antelope and gazelle, or more extreme examples like tyrant flycatchers. We have trouble telling them apart sometimes based on their morphology, yet they seem to have no trouble. If this is so critical to dinosaurs, why to the iguanodonts seem relatively free of crests, but the hadrosaurs go nuts with them? And why are they all so similar in general form between species when they are supposed to help separate them out? Surely they should be divergent, not all similar in appearance. And why do we see things like Wuerhosaurus or Spinosaurus running around with all this weight to make sure they don’t mate with the wrong species when there are no other members of their clade to get confused with? In some cases we see both issues coming together. If we look at the various small protoceratopsians of China / Mongolia, we see disagreement between researchers as to how many species (or genera) there may be. What is notable however, is that the characters being used to separate them out don’t typically involve the frill or bosses of the skull, and where they do, may be things that are not externally visible (e.g. the width of the media bar in the frill). In short – if there are multiple species here, the frills are apparently similar enough that we can’t separate them and so are unlikely to be part of the identity concept of the animals. If however, there is only one species present, then we are back to the paradox of a large frill being carried around but with no other species that could confound any signals. On top of that, is it really worth it? After all, while you do want to stay in touch and make sure you mate with the right species, bolting on a good few kilos of bone to your head, and then the extra muscle to support it, and then lugging that around for your entire life is a lot of effort. When you can probably already identify conspecifics by their colour, patterns, scent and calls (of simply because nothing else like them at all is on the same continent) surely these would experience strong negative selective pressures if they didn’t have any other support. Furthermore, how would such features ever evolve? If the populations / species were allopatric then we return to the situation of them not having another group to get confused with and crests are unnecessary for recognition. If they were sympatric though, how would this work? Pretty much the definition of a natural biological population is one that is breeding within itself, but here we’d have to have a population diverging because some don’t recognise each other as conspecifics even though we would expect, pretty much by definition, there not to be too much difference in structure shape between them (e.g. a tiny crest vs no crest). Now some animals might prefer each other, but that’s mate choice, not recognition, and there would have to be enough individuals for this to work – one mutant with a crest when no one else has one is not going to start forming a new species, and if there were a bunch of the with the new crest they’d also have to identify each other as different and avoid mating or hanging around with the others. So how would a large feature that’s for correct recognition allow a population to split in this way? To us at least it appears most unlikely to occur at all, let alone repeatedly. In addition to this, there is rampant hybridization of closely related species in the natural world (and indeed in captivity). Even extravagantly ornamented species like pheasants with numerous adornments and bright colours and patterns hybridise regularly – clearly no matter how extreme the cue, at least some animals regularly have problems with them or are indiscriminate, but either way they are not that effective. While some data like the apparent rapid growth of structures late in ontogeny has been used to support the idea that they are characteristics involved in socio-sexual signaling, it’s also a problem for the herd coherency part of the model. 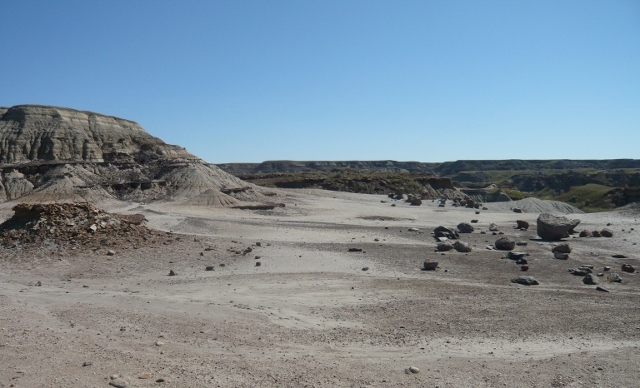 After all, lots of juvenile dinosaurs are known from aggregations suggesting they spent a lot of time together, even when the adults did not appear to. If these features were key, we’d expect juveniles to have them, and adult perhaps to shun them when they were no longer needed, but instead the opposite is true. In general the herd coherency argument is a bit odd anyway, again you have lots of ways of identifying and keeping in touch with conspecifics and some are clearly better than visual aids. Scent can have a temporal component, and vocalizations can be interactive beyond line of sight (especially useful in forests, or when things are behind you, or you are foraging and looking down etc.). No matter how big they are, visual structures are not always going to be that useful, even if they are unique. In the increasingly infamous issue of Torosaurus and Triceratops, if these animals are truly conspecific then for a start we are back to the issue of ‘lone’ taxa (I don’t think Leptoceratops is going to be much of an issue here) and the pointlessness of crests where none are needed. On the other hand, this is also potentially a problem for the mate recognition idea. We know that at least some dinosaurs were sexually mature before they were osteologically mature and this could be the case for these animals too. If so, then the alleged transformation between one morph and the other would create confusion – both the Triceratops morph and the Torosaurus morph (or indeed anything in between) would be viable mates. 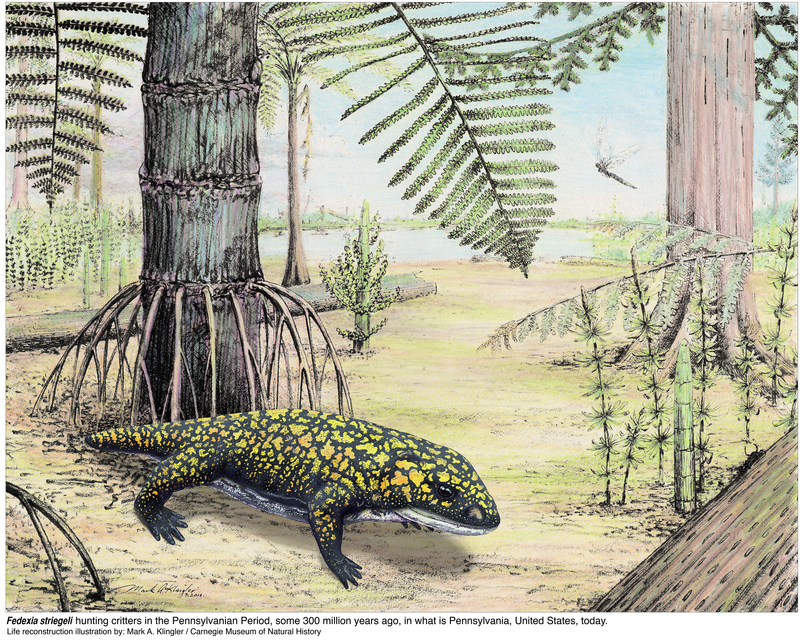 In short, we really have no clear evidence for species recognition in any living species, and that alone should make it unlikely to have been a key player across dinosaurs for the whole Mesozoic. Such structures would be costly, and yet not necessarily do the job it is supposed to with other signals being cheaper and just as effective, or more effective in many circumstances. It’s not clear why it should be so important for some clades and not other similar forms (iguanodotids vs hadrosaurs for example) and is clearly either redundant for some taxa, or would not actually reduce confusion. Nor is it clear quite how this would evolve in the first place, or why it would be sustained, and hybridization suggests that crests alone would not even prevent incorrect matings. Put this all together and we feel that there really is no good support for the idea of crests and other structures being primarily used in species recognition. They did of course likely have an effect – it would be odd if Stegosaurus or Corythosaurus didn’t use their respective features as part of how they identified one another. But that does not make them the prime, or only, driving force of all these different features in all these different lineages. There was a fashion in dinosaur palaeo to write off any odd structure as simply sexual selection and leave it there. This was rightly railed against, but what was often criticised was the fact that sexual selection seemed undiagnosable in the fossil record and so the problem was that it was untestable rather than the fact that such throwaway remarks devoid of context or explanation do little for the subject. Now we are in the odd position where rarely you see very similar comments (in terms of their style) about species recognition popping up in the literature about exaggerated structures despite the lack of support for it, and the now (well, we think), strong cases made for sexual selection, or at least it’s assessment. Although previously the case for sexual selection was pretty weak, it is at least an extremely common phenomenon in living taxa and with obvious powerful effects on anatomy and behaviour. Species recognition has not yet even been shown (in relation to exaggerated structures) in any living clade, and while offhand one-line explanations are not the way to go, it seems odd that one has been replaced with the other. Hone, D.W.E., & Naish, D. 2013. The ‘species recognition hypothesis’ does not explain the presence and evolution of exaggerated structures in non-avialan dinosaurs. Journal of Zoology, 290: 172-180. Just a little post with some links that have come up recently, that I hope you’ll find interesting. This is a really good set, so do dive in. First off, a massive collection of palaeoart by the legendary Zedenek Burian. And it really is massive, over 600 images, for me at least, there were hundreds I’d not seen before, as well as some great classics. If you think you can get up to Burian’s standards but don’t want to get bogged down in all that tedious painting and drawing stuff, why not enter the 2012 Dinosaur Diorama contest at the Dinosaur Toy Blog. All in good fun and some nice prizes available. 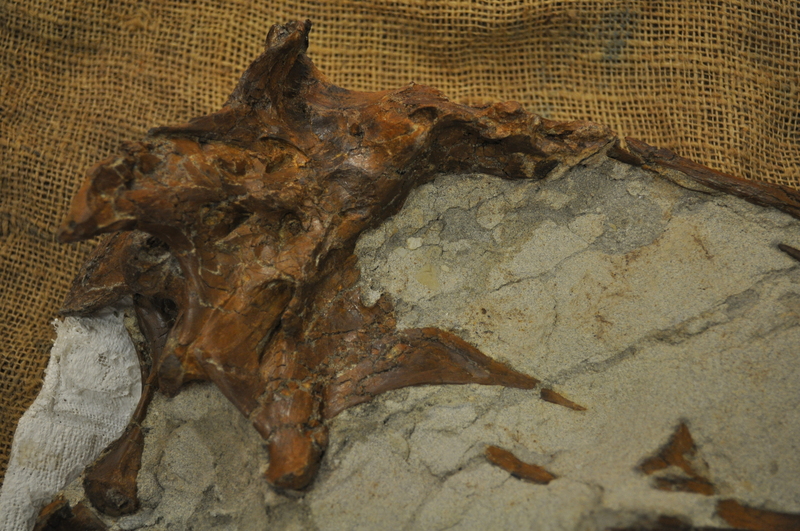 Next there’s a lovely set of photos of Mesozoic bird specimens with commentary on them bu Luis Chiappe. 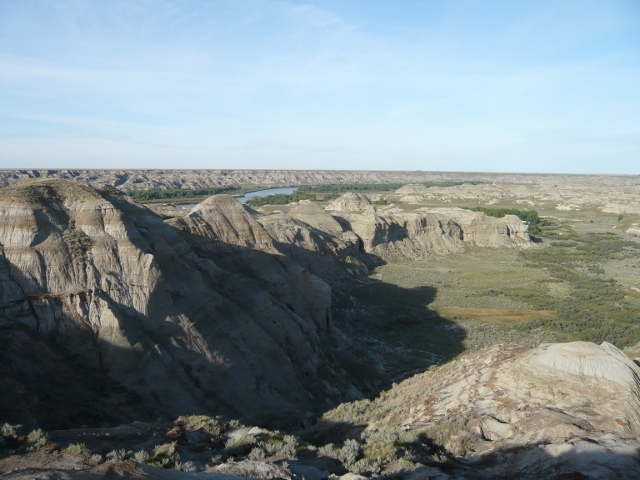 Then there’s Matt Wedel’s long and detailed posts (parts 1 parts 2 and now part 3) about the birfurcation of sauropod vertebral neural spines. Part 2 is especially nice as it contains a little guide and discussion on how to tell if a sauropod is an adult. Mike Habib has also been looking at the interesting area of water launch in pterosaurs, an area that intersects with what I have been experimenting on. And finally, one of the most recent Google doodles was dedicated to the father of moving pictures, Edwaerd Muybridge and his running horses.